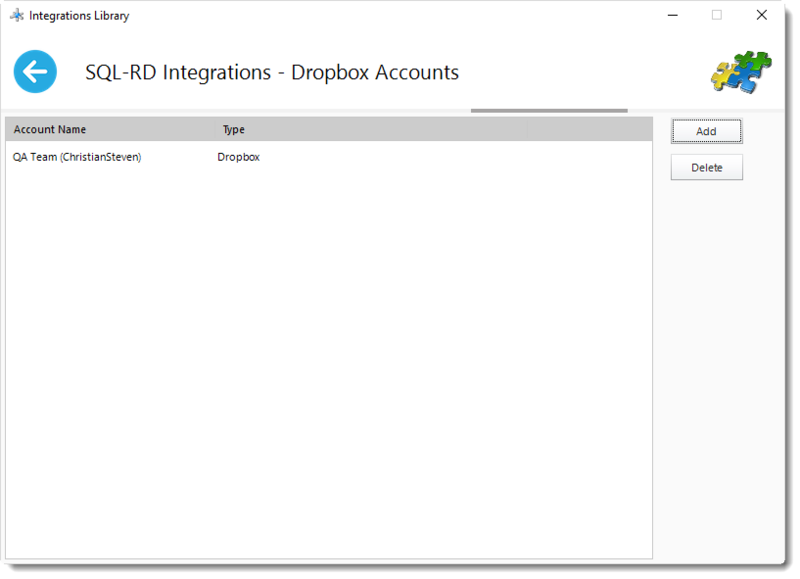 How do I add DropBox account in SQL-RD? 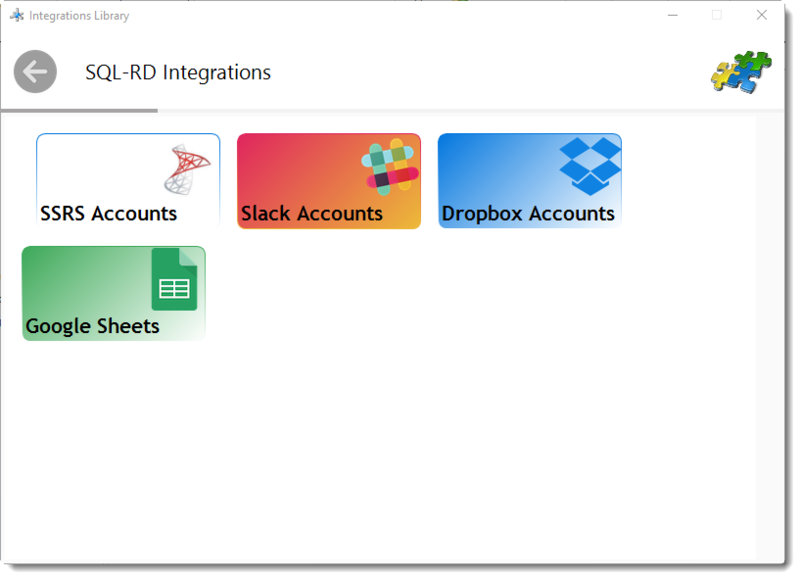 This is how you would associate your SSRS account(s) with SQL-RD. 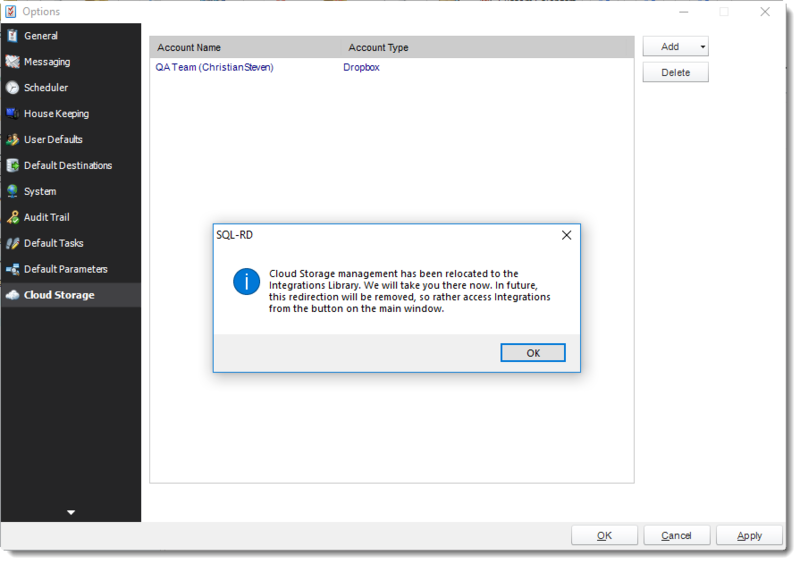 Associating your SSRS account gives SQL-RD access to reports you wish to schedule. SQL-RD will use stored credentials to access and export reports. 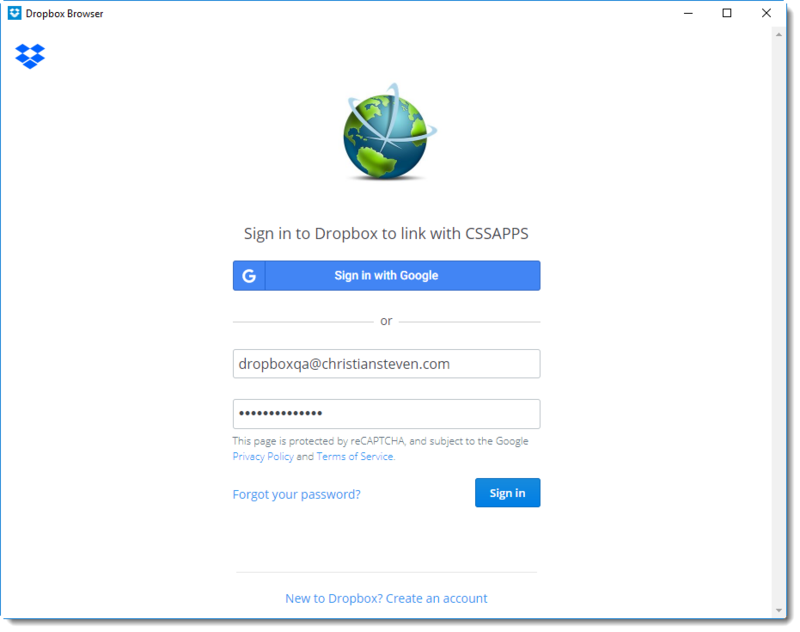 The Dropbox account is now added to SQL-RD.